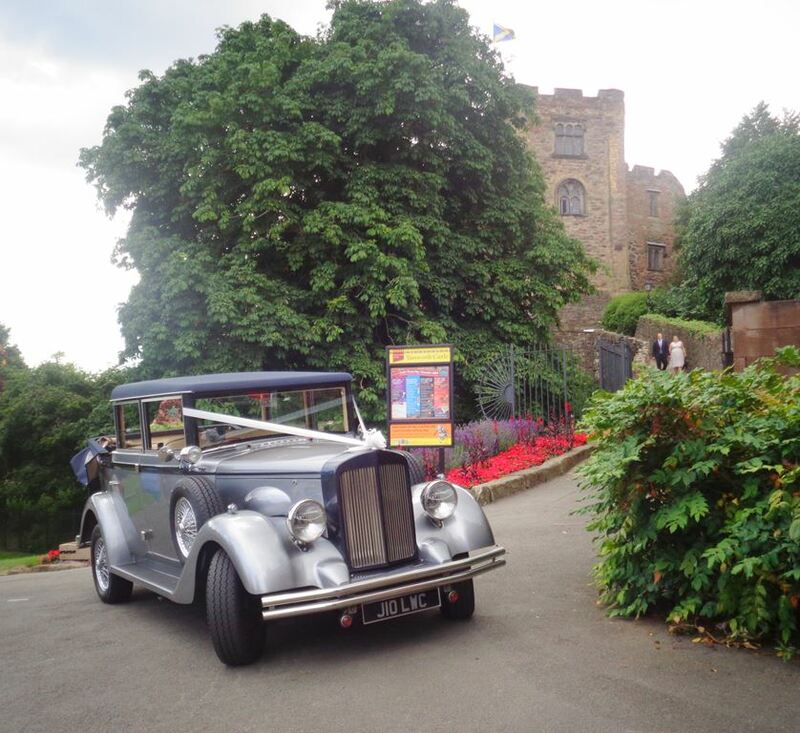 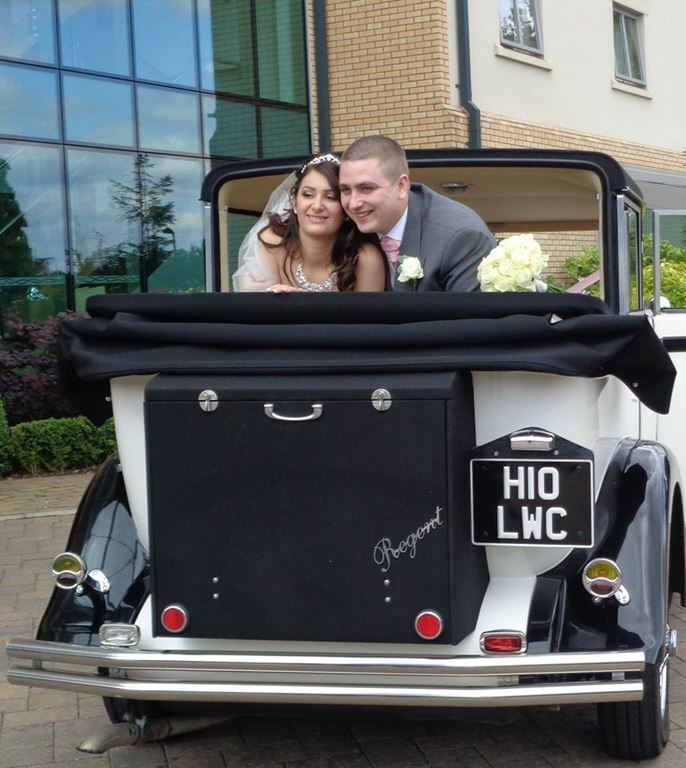 With Tamworth Castle at the heart of this historic market town, it’s a very popular location for weddings. 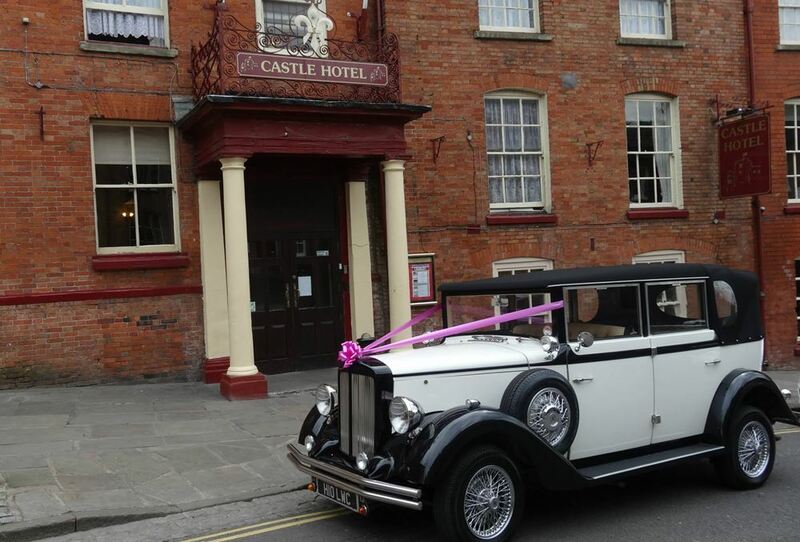 Situated close to the castle, is the Castle Hotel with an abundance of old charm. 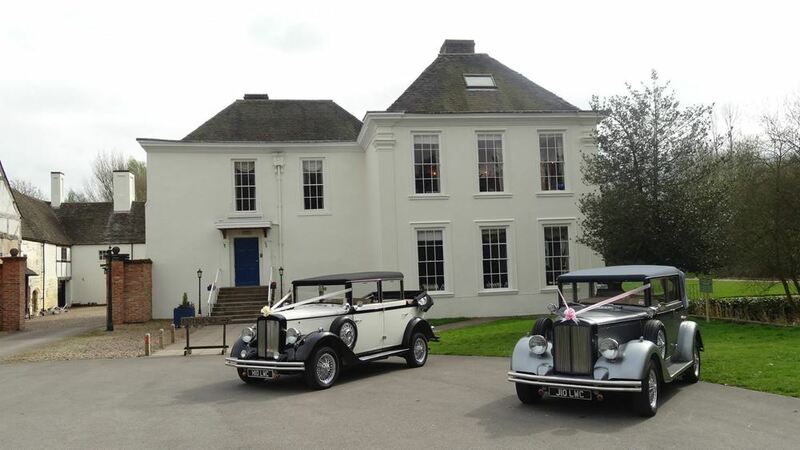 Further locations that we visit on a regular basis are Middleton Hall and Drayton Manor. 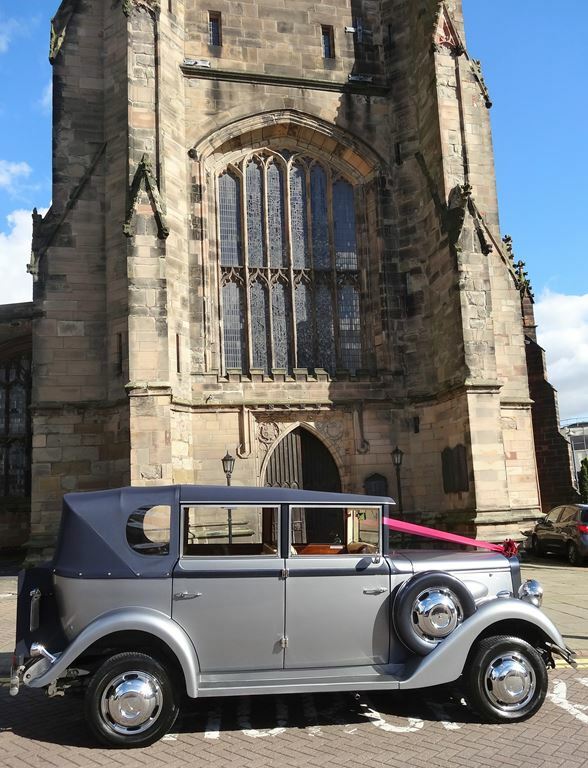 We’re regularly at the following Tamworth churches; St Editha’s, Hopwas, St Paul’s in Dosthill, Holy Trinity in Wilnecote, St Paul’s in Fazeley and Polesworth Abbey.